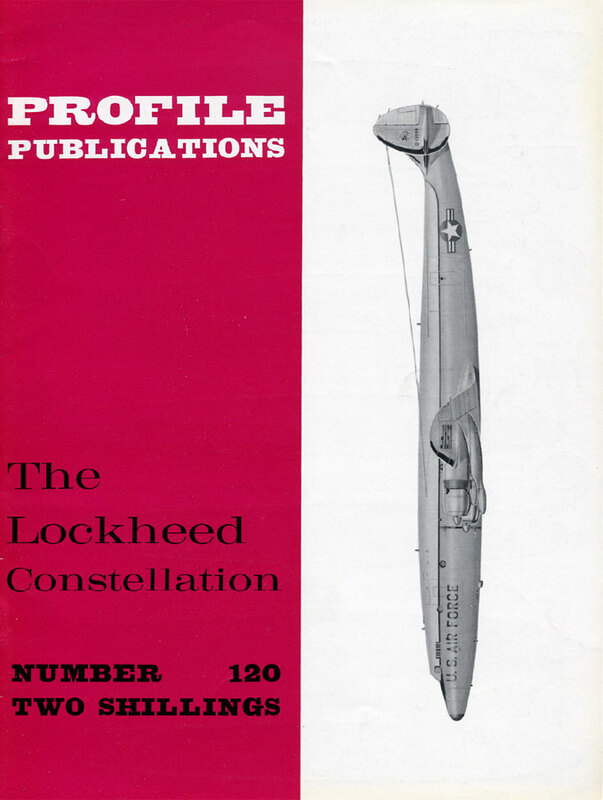 "To some, the Constellation was a beautiful airplane; to others it was an ungainly beast. But whatever its appearance, it must surely rank as one of the great airplanes of all time." No. 120 in the 'Aircraft in Profile' series. Detailed description of the design, development and operational history of the Lockheed Constellation, a prop-driven, four-engine airliner. Well illustrated with colour drawings by Arthur Sturgess and Ronald Percy, also many black and white photos.